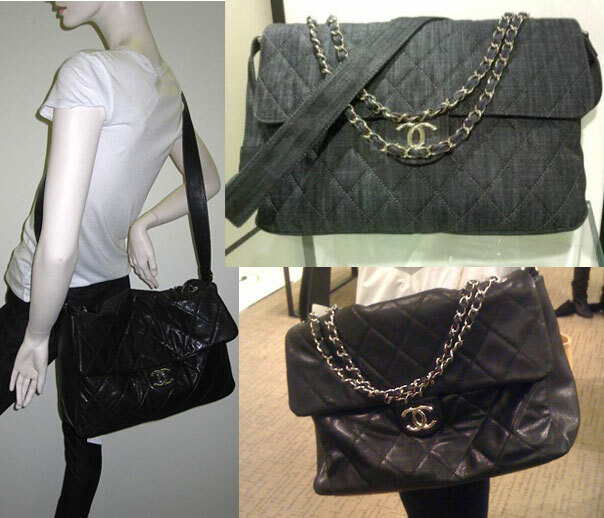 I just got an email from Bergdorf Goodman, CHANEL messenger bag in either Caviar leather or Denim (Jeans fabric) with HUGE CC logo! sooo cute ! I am getting the caviar leather version! 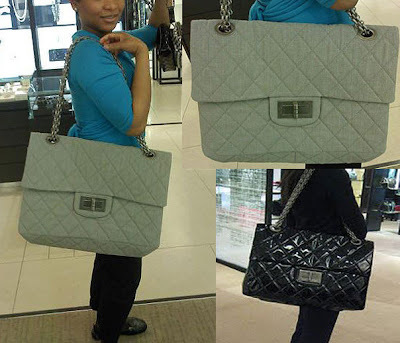 you can carry cross the body with leather strap or pull out the metal chains to carry it as tote,too! Fab ! In the photo below was model by one of my favorite sales associate (Ryan Deleon @ Nordstrom Portland), to show you the proportion of this messenger against the size of male body, I think it will look fabulous on a guy! 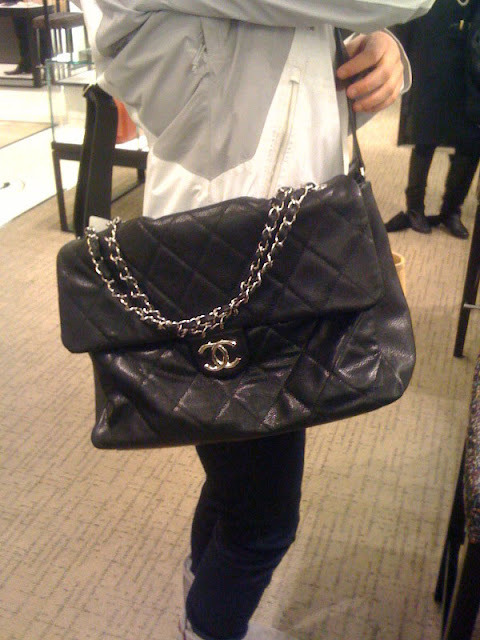 Also just got an email from Bergdorf Goodman of this fabulous & Humongous CHANEL 2.55 Reissue bag made of light grey fabric! So perfect for the summer ! 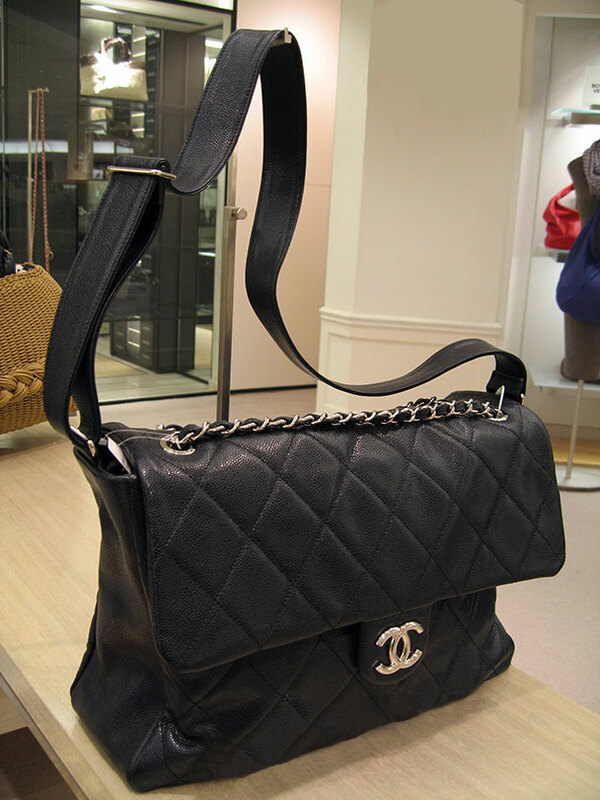 I have to say CHANEL is really smart to create this messenger style bag base on their most famous classic style! it's big enough even our male fashionistas can carry it! it's a must-have bag this year! 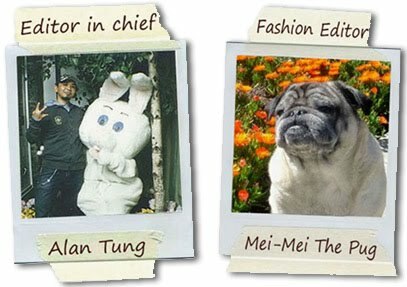 Both of them are my favorite sales associate, super friendly and can help you you to find & locate hard to find limited edition handbags! I don't know what I would do without their help haha! They are like my shopping buddies! give them a call !